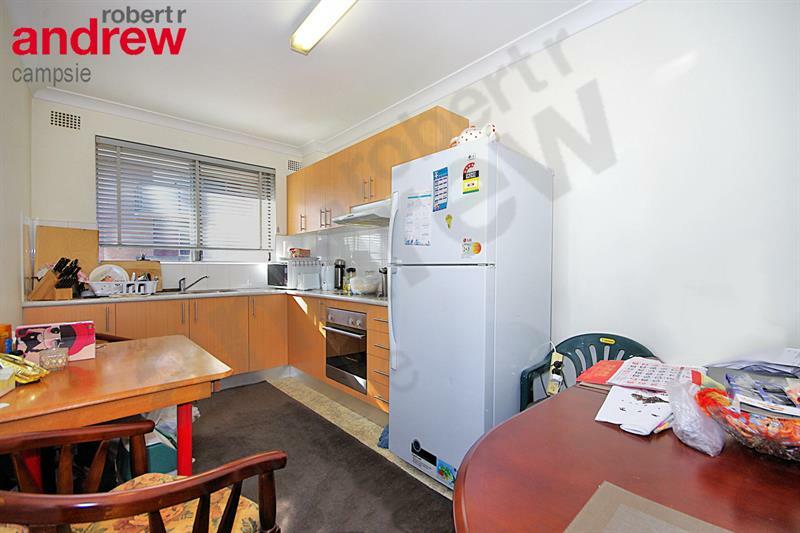 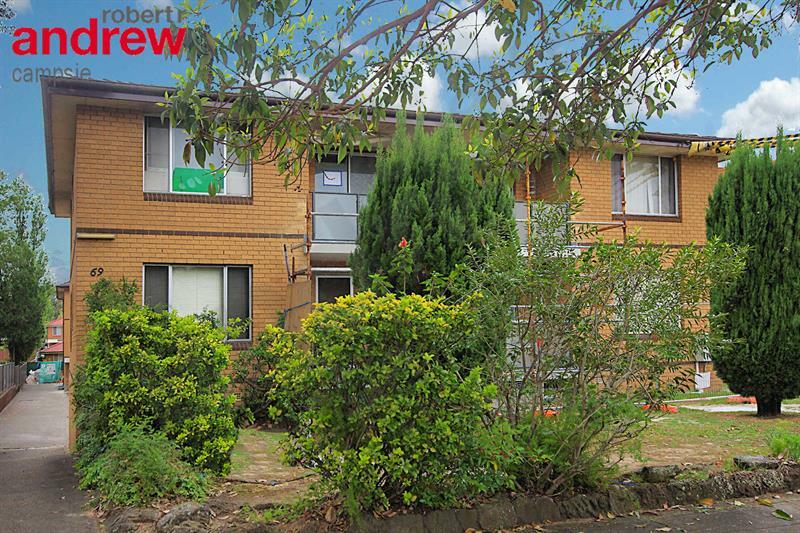 Set on the top floor of this well maintained security complex is this very spacious and light filled apartment, only a short walk to Campsie train station, shopping centre, bus stop and restaurants. 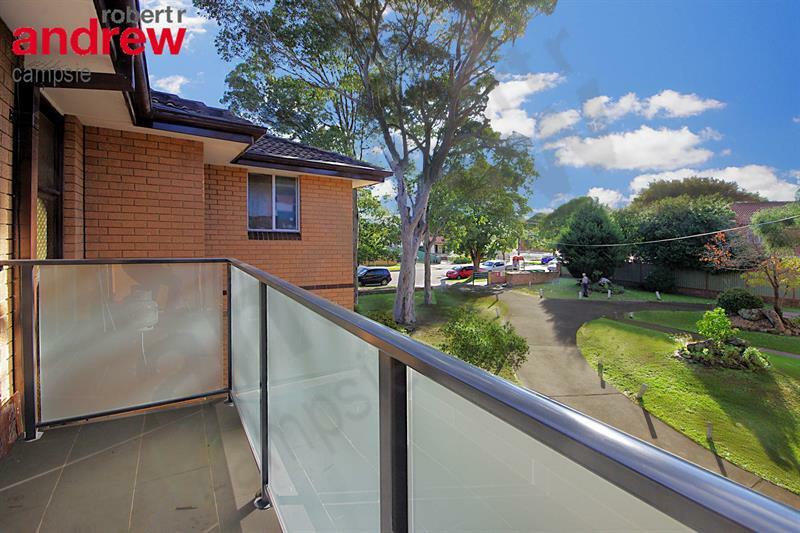 Perfect 1st home or investment. 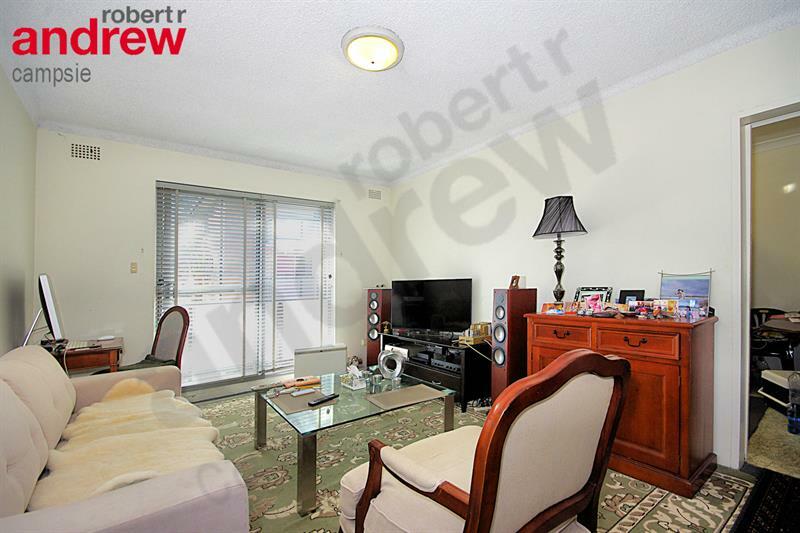 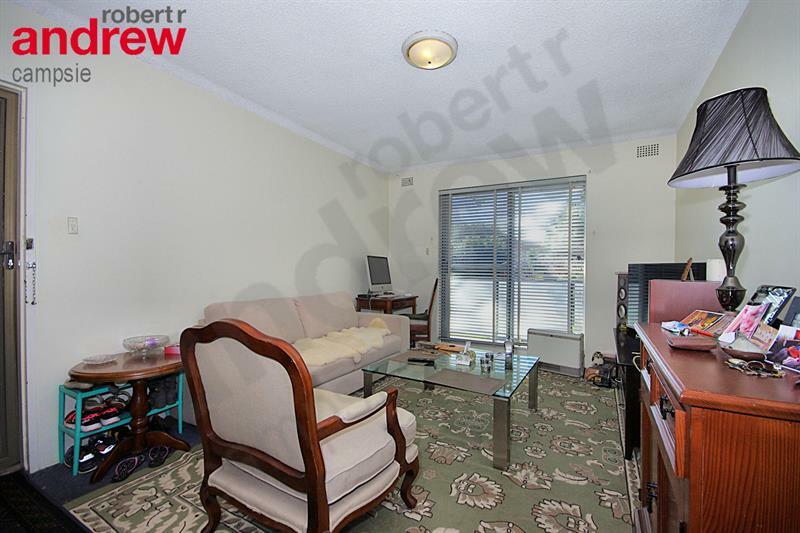 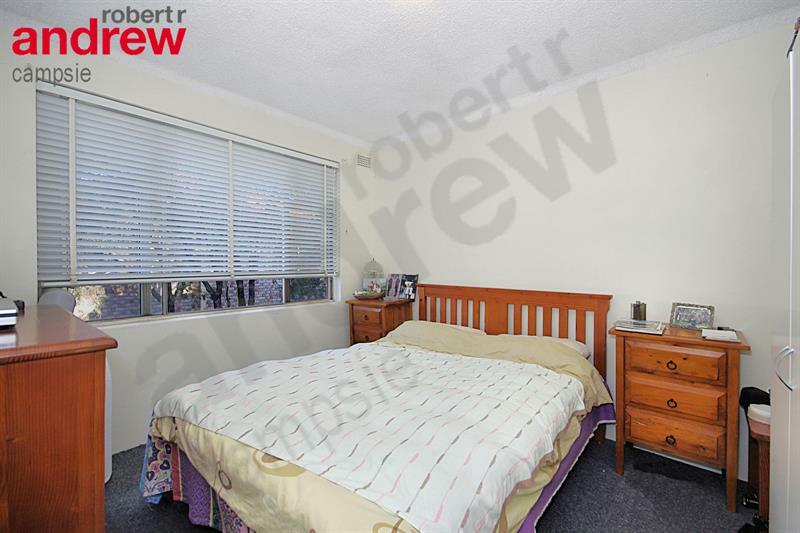 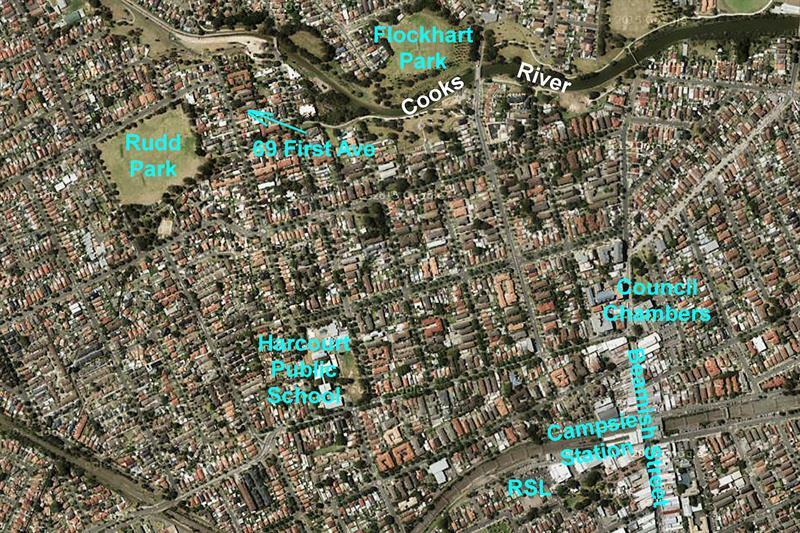 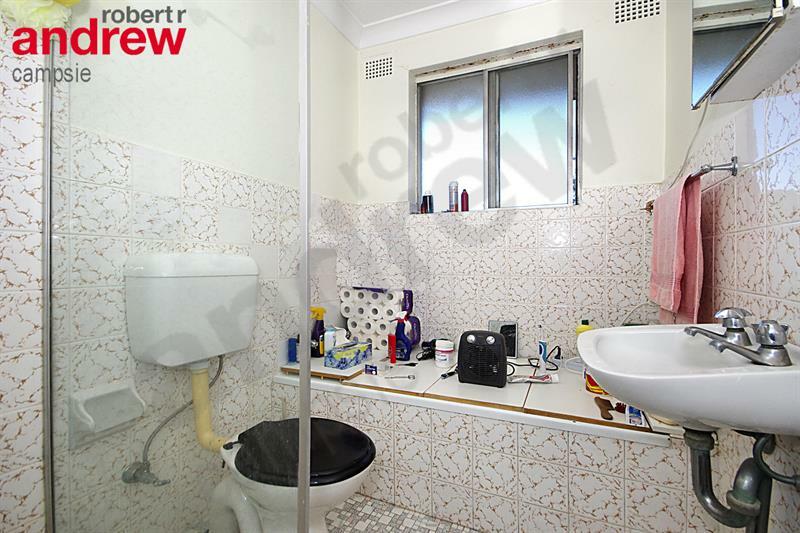 Dear Louie, I am interested in 10/69-71 First Ave, Campsie, NSW 2194, Listing Number 2574719 which I found on http://robertrandrewcampsie.com.au.